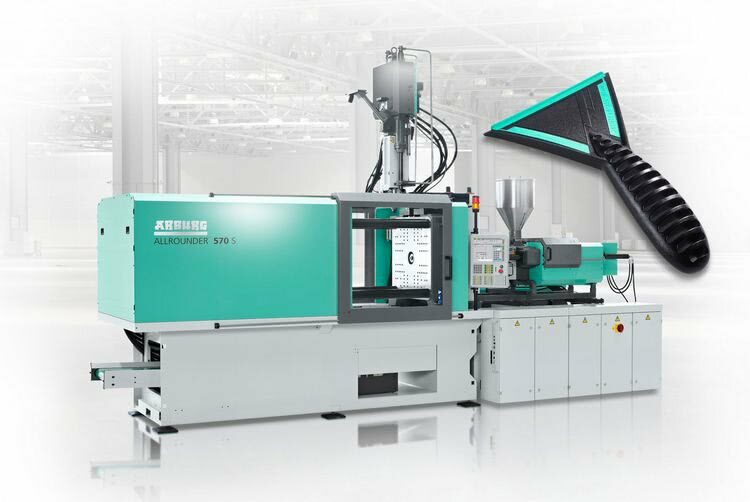 Arburg will be presenting a complex application for multi-component injection moulding at Interplastica 2019 in Moscow (Russia) from 29 January to 1 February: A hydraulic two-component Allrounder 570 S will produce ice scrapers from ABS and TPE. At stand 1B25 in hall 2.1, visitors will also be able to find out from Arburg's experts about the comprehensive product portfolio, which in addition to Allrounder injection moulding machines includes the Freeformer for industrial additive manufacturing. "After the Russian market has continually recovered last year, 2018 will be a good year for us. There is particularly high demand for applications in the packaging and medical sectors," said Stephan Doehler, Arburg's European Sales Director. "At Interplastica 2019, we will showcase the economical high-volume production of high-quality multi-component components using ice scrapers as an example." Thanks to decades of know-how in multi-component injection moulding, Arburg has also mastered the efficient production of parts as hard/soft combinations inside out. At Interplastica 2019, a two-component application will be demonstrated based on the example of ice scrapers. 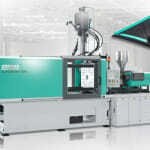 An Allrounder 570 S with a clamping force of 2,200 kN and two, size 400 and 170, injection units will produce the 80-gram parts. First, the machine produces the pre-moulded part from ABS using the horizontally arranged size 400 injection unit. The 1+1-cavity mould supplied by Polarform is then rotated through 180 degrees via a servo-electric indexing unit and, in this position, the TPE component is moulded on via the vertical, size 170 injection unit. In this manner, a ready-to-use finished part with a flexible lip is produced in a cycle time of around 40 seconds. 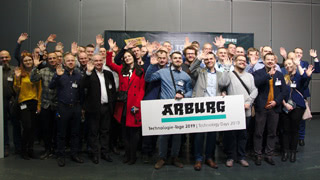 Arburg has been present on the Russian market for many years. 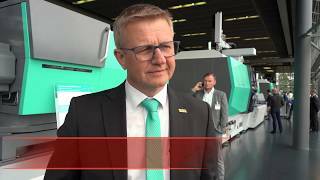 In addition to high-quality machine technology "Made in Germany", local customers also benefit from comprehensive application technology consulting and services. 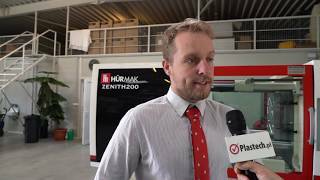 In addition to hydraulic, hybrid and electric injection moulding machines with clamping forces from 125 to 6,500 kN, the portfolio also includes robotic systems, complete turnkey systems and the Freeformer for industrial additive manufacturing.